We believe that everyone wants look their best at any age. 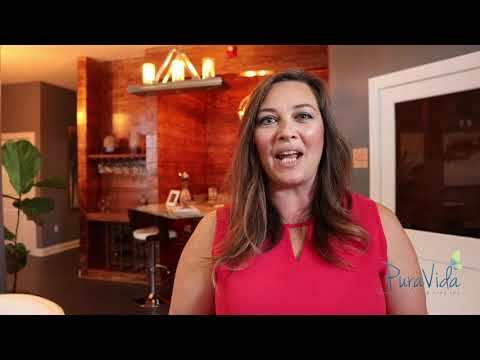 Most of us don't want to look over-filled and over-stretched, just natural. Most of our patients tell us that they want to age gracefully and avoid surgery for as long as possible. Inevitably, fine lines and wrinkles set in. 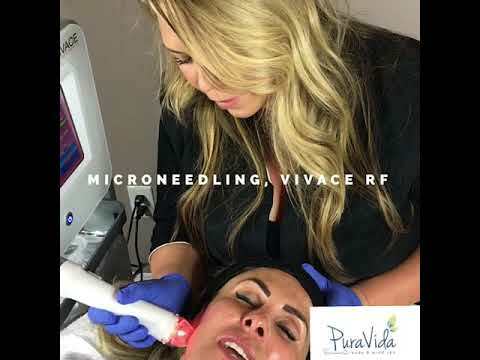 Vivace RF Microneedling is a simple, minimally-invasive treatment that will address those concerns but best of all, there is no downtime! Because it is effective, delivers amazing results and doesn't require any downtime, Vivace has become our most popular treatment.